Zhaolong International Youth Hostel abides by the priciples and ideas IYHF(International Youth Hostel Foundation) and is dedicated to developing the tourist mode and improving the vacationing conditions of young people;encouraging young people to understand ,love and care for nature;encouraging young people to understand the places of interest, historic sites and culture; providing economical, clean and safe accommodation; promoting communication between young people world-wide. 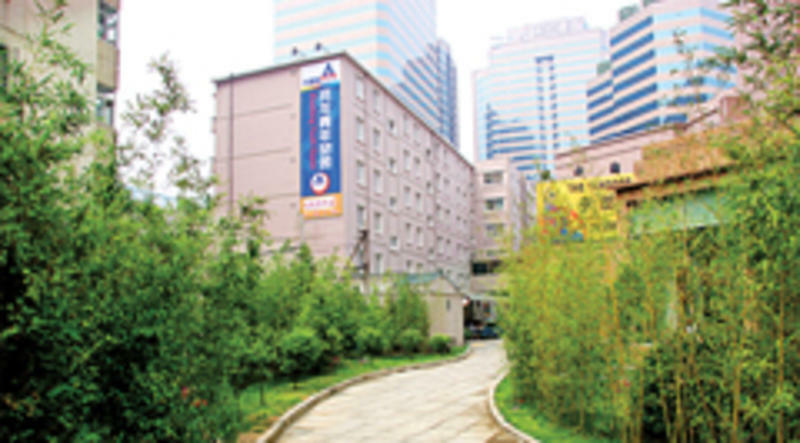 Relying on the advantages and resources of Zhaolong Hotel, the Zhaolong International Youth Hostel is built with these characteristics and needs in mind. The hostel is willing to provide economical,clean,safe and delightful service to young people from all across the world who have the desire to travel, communicate and be independent. 24-hour hot water in the hostel. 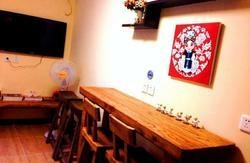 Customers can also use the diningroom, swimming poor and other entertainment facilities of Zhaolong Hotel. 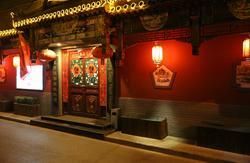 From the Airport , it is 25KM, take the shuttle bus No1 to Kunlun Hotel(last stop). The you can walk southwards for 10 minutes or take buses No.701(just one stop ea.) 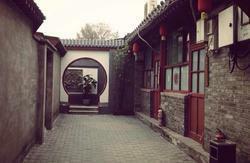 till you reach Zhaolong Youth Hostel. We are on the back of the Zhaolong Hotel. From Beijing Train Staion, it is 8KM, take Bus No. 403 to Workers Stadium(TiYuChang) and change to Bus No.115 or 113 to Zhaolong Youth Hostel. From Beijing West Train Station ,it is 15KM, take Bus No.703 to Baijia Zhuang. Then walk north for 5 minutes and you will reach the Hostel.